One bedroom apartment for rent weekly for 2018. An outstanding value in Chatham. 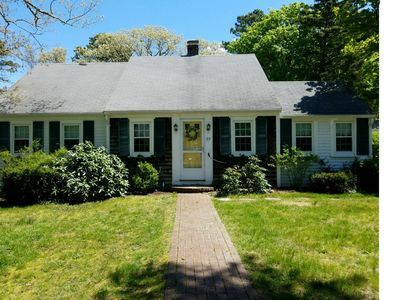 Centrally located in a very quiet and peaceful neighborhood on a private road in the beautiful town of Chatham. Immaculately Clean and Bright! A perfect couple's getaway. Featuring a King size bed (all linens & bedding included). The apartment has a large bedroom with dressers and a full-length closet with organizer. 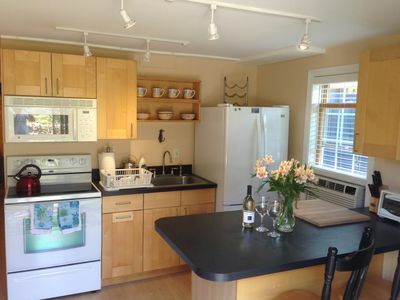 A beautifully renovated full bath with tile floors and all linens included for your convenience. 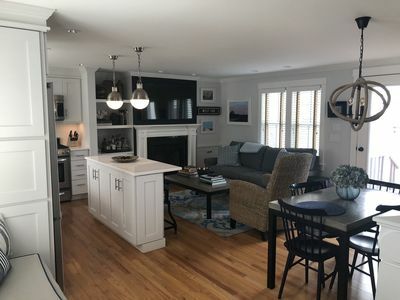 The kitchen is fully equipped and includes: all cookware, utensils, dish & glassware, a full size french door refrigerator with an ice maker to keep your beach cooler stocked, a new 30'' glass-top range and oven, over the range microwave, a full size toaster oven, and coffee maker. 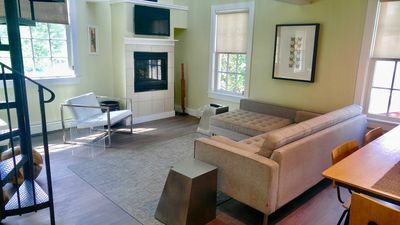 The adjacent living area features a wall mounted 47'' flatscreen HDTV with premium HD channel lineup and On-Demand. 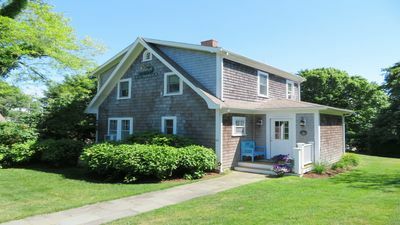 The studio also features hi-speed wireless internet, a large storage closet, powerful digital air conditioning, HE washer/dryer access, outdoor shower, and patio with a charcoal BBQ. 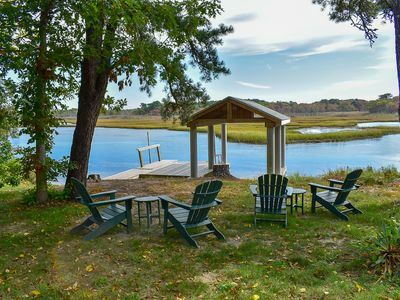 With a private entrance and reserved driveway parking just steps from your door, our charming hideaway allows you to stay a full week in the wonderful town of Chatham at an affordable price. 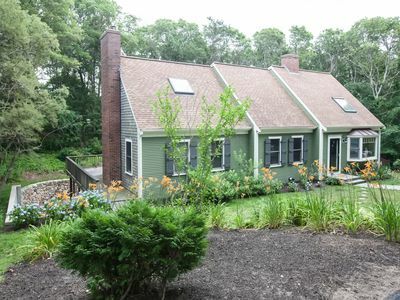 Also enjoy the large yard with organic vegetable gardens and eclectic flower beds plus access to over 25 miles of Chatham Conservation Land & hiking trails. We use only organic fertilizers on the lawns and gardens and non-toxic cleaners in the apartment! Sorry, no pets are allowed. The studio is dander free! 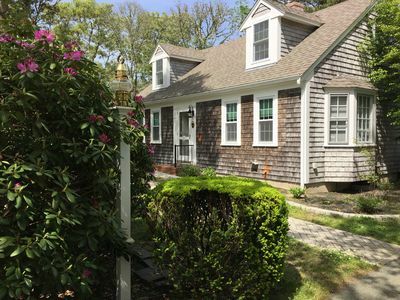 With a lifetime of experience living on Cape Cod, we offer more than a unique summer vacation accommodation. We take pride in the cleanliness of the studio and strive to provide every amenity. Improvements and renovations are made every year to enhance your experience. 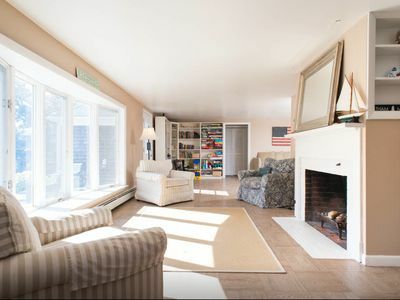 Each tenant receives our local guide to our favorite beaches, restaurants, and secret spots on the lower cape. If desired, we can be reached to answer your questions and help ensure a wonderful vacation experience. Otherwise, your privacy is our first priority. Stay TWO or more weeks! 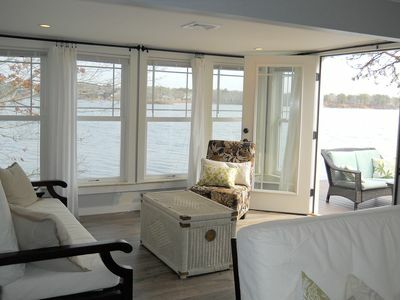 We offer a $100 discount for multi-week rentals!! Turnover day is Sunday. This means less traffic & more weekend for you! Please email for further details or any additional questions. 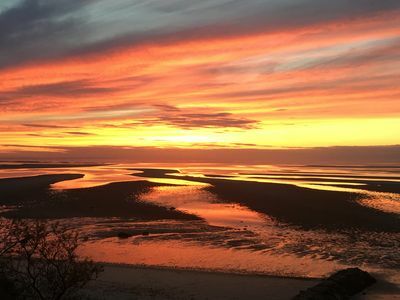 We encourage you to make your reservations for the 2018 season early. All past seasons have been 100% booked. 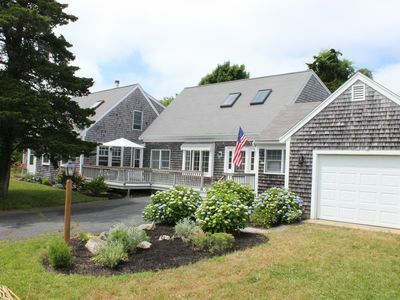 -Bike or short drive to Nantucket Sound Beaches or Pleasant Bay Beaches. 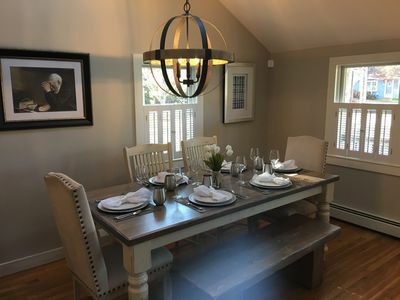 Please Read the Comments here and in the reviews section from some of our previous tenants. 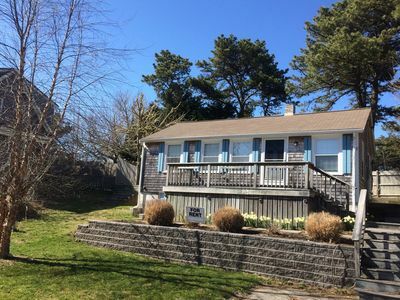 Walk To Ridgevale Beach From This Family Friendly Home! 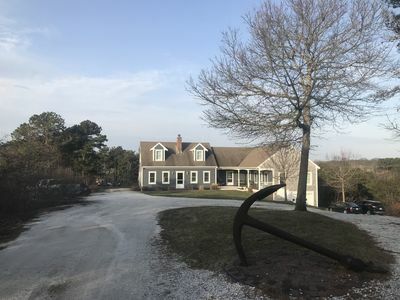 Quiet,secluded,prime location near Gull Pond,bordering National Seashore. DESIRABLE WEST END!! STILL HAVE OPENINGS FOR SUMMER 2019!!! 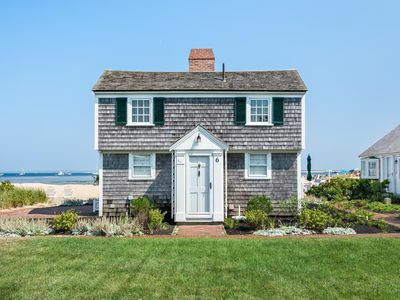 Pottery Barn style - 3BR with Waterviews - Steps to Beach! 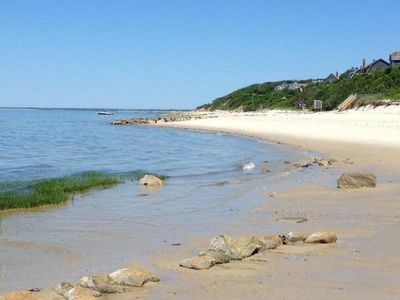 Harwich Port - Beautiful Beach Neighborhood. 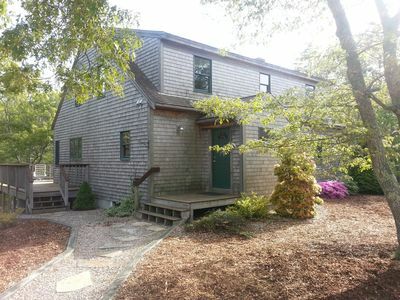 3 bed/2 bath, Central Air, 4/10 mile to Beach w/Pass, Bikes & Kayaks! 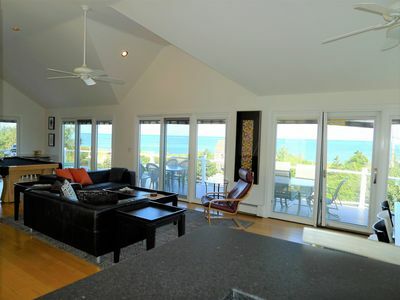 GORGEOUS VIEWS OF CAPE COD BAY FROM THIS 5 BEDROOM 2 BATH BREWSTER HOME! 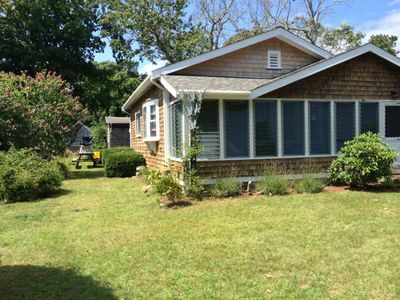 Quintessential Waterfront Delft Haven Cottage w/ Private Beach. A Must See!! !